Protecting animals and the environment is most certainly achieved through being a vegan, but what about protecting your own health? 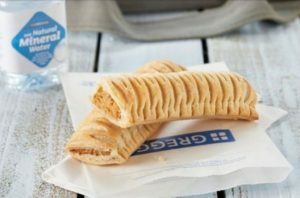 Greggs’ new vegan sausage roll epitomises why we may be mistaken if we think it’s a given that simply eating vegan is going to be the ideal dietary choice. What’s in a Greggs’ vegan sausage roll? 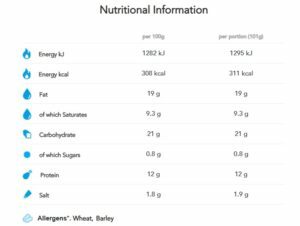 Greggs’ Vegan Sausage Roll Nutritional Information (N.B. No list of ingredients, though). So, Greggs have done the usual trick of fast food manufacturers when it comes to making meat-mimicking Frankenfoods 8 – adding more salt (almost 2 grams) and sugar (almost a gram) along with all that fat, so your brain gets an immediate ‘happy injection’ with the first crispy bite – just what they rely on. It may or may not surprise you to know that the vegan sausage roll contains more calories than the cheeseburger – 311 vs 301 respectively. I know it’s no big surprise that we see fast food manufacturers jumping on the latest fad bandwagon – in this case fast food veganism – it’s happened throughout recent history, what with menthol cigarettes being good for your lungs and so-called healthy alternatives to chocolate bars that actually contain more sugar, salt and fat than the unhealthier options they replace (see Hugh Fearnley-Whittingstall’s attack 9 on Kellogg’s Nutri-grain bars, for instance 10 . One way in which we can tick all the boxes (loving ourselves, the environmental and animals alike without causing harm to any of them) is by choosing a WFPB diet. 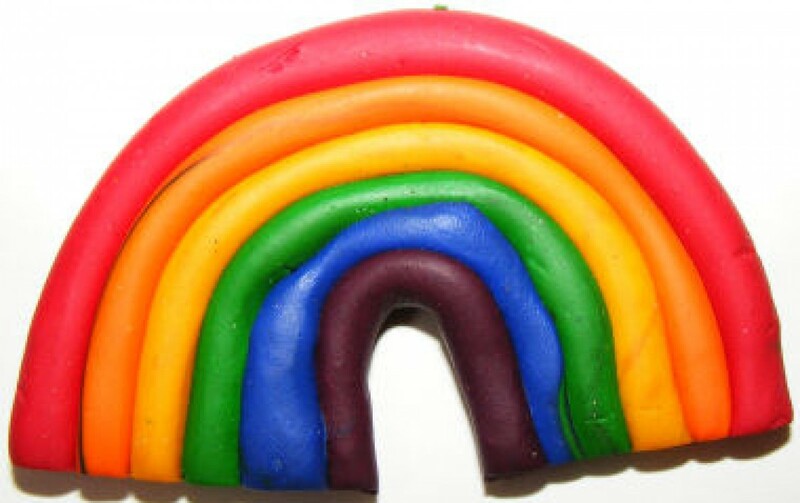 It also puts the profits into the pockets of producers/sellers of genuinely healthy food. Previous Previous post: Fibre! Fibre! Fibre!